Many early bridge builders constructed embankments out into the Platte River, shortening the total length of the bridge and reducing construction costs and labor. 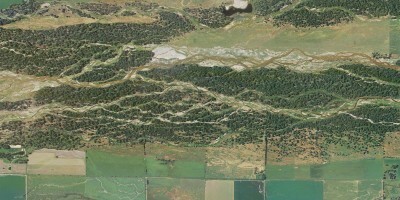 The constrained banks make the river more narrow, creating faster currents and deeper channels. 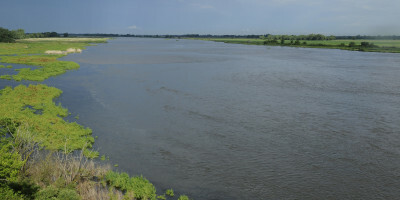 Explore the Platte River in Nebraska by sorting and searching flow rates recorded throughout the state. 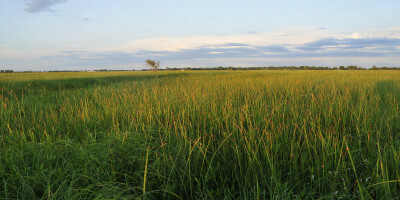 Compare and contrast panoramic images through three seasons at Mormon Island, a wet meadow habitat in central Nebraska. All images and visual content contained within the Platte Basin Timelapse website are copyright protected by federal copyright law. No images, videos or other media on this site can be used, copied or otherwise transferred for any use without prior written approval and a signed licensing agreement with Platte Basin Timelapse and its copyright holders.